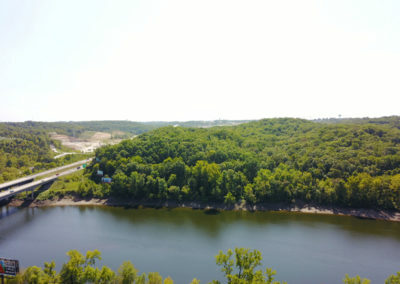 The entrance to Lake Of The Ozarks! and this dramatic ridge is the first welcome every visitor sees! 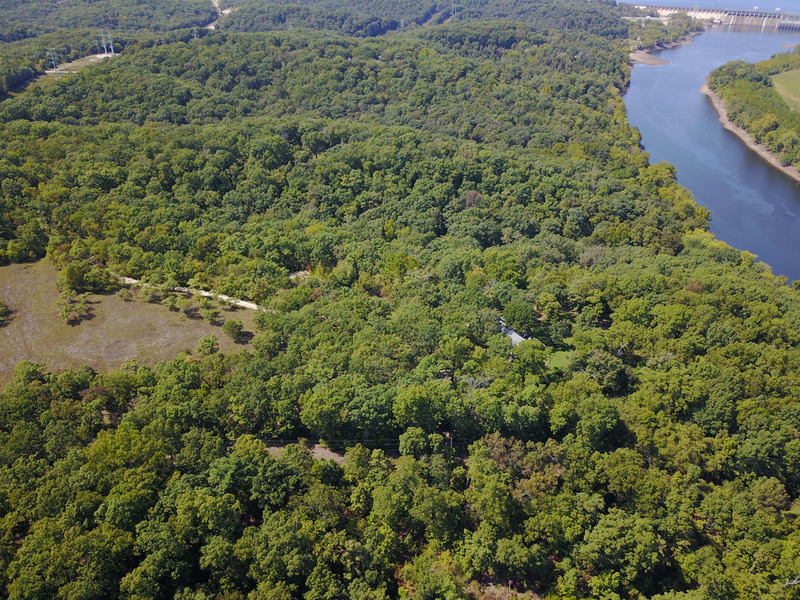 Be the owner/developer of one of the most distinctive properties the lake has to offer. 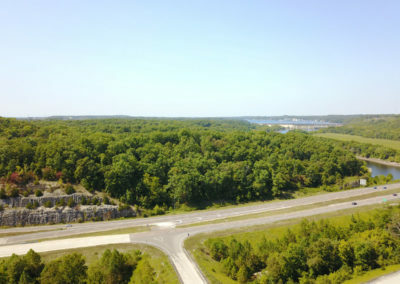 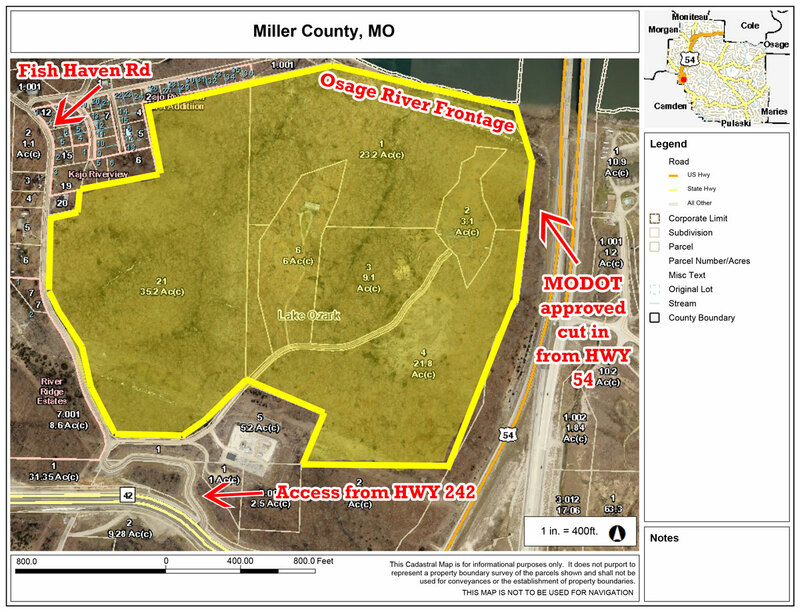 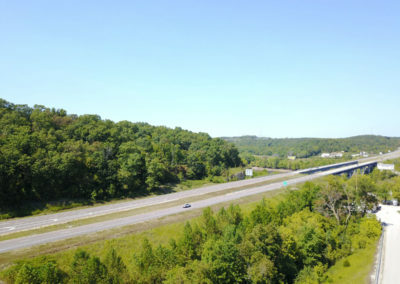 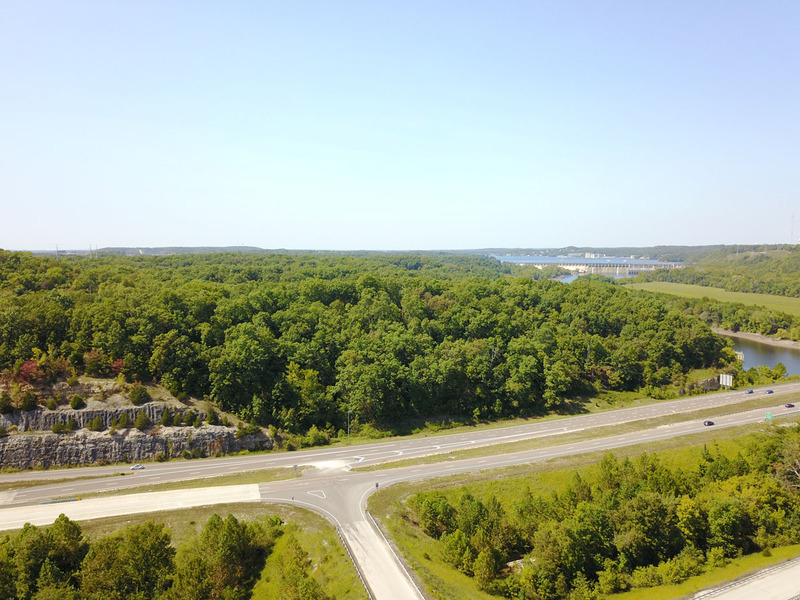 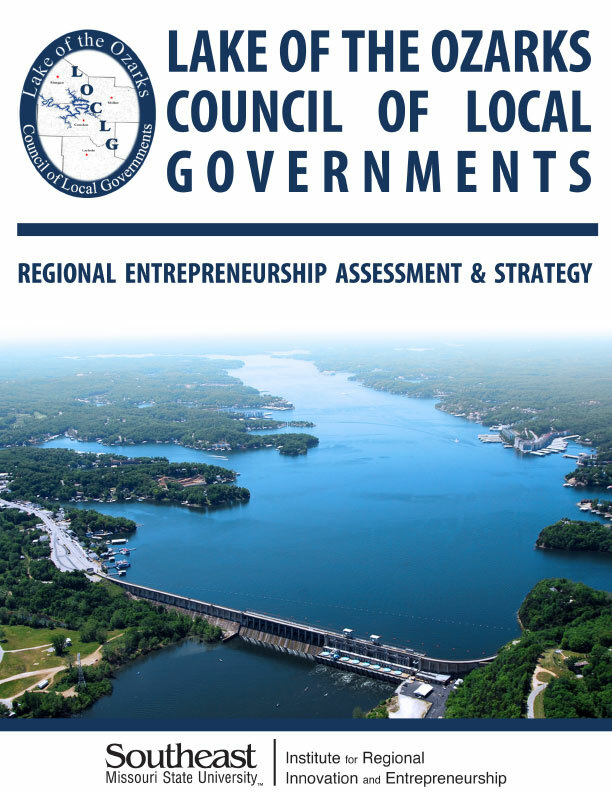 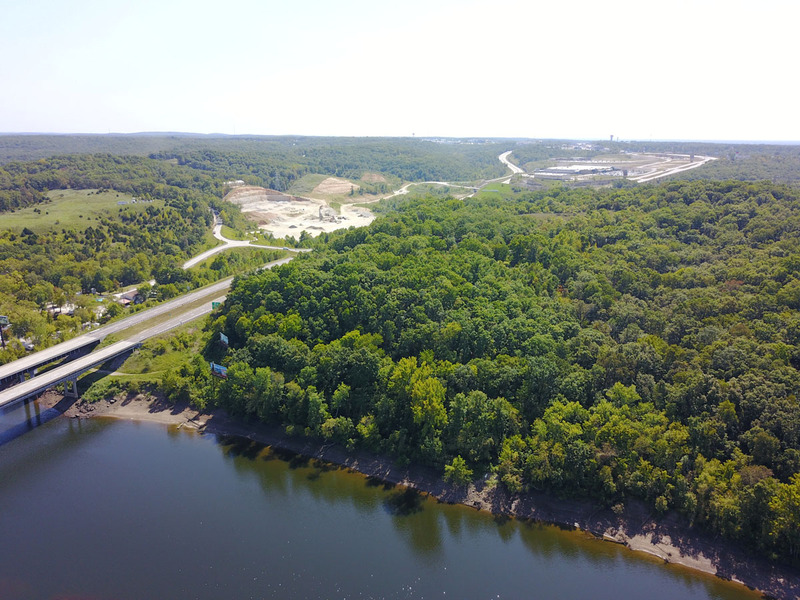 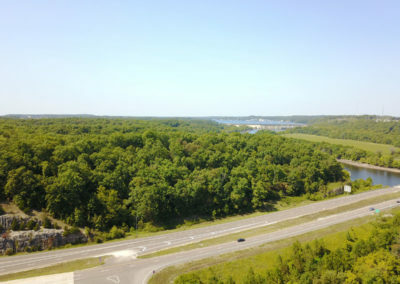 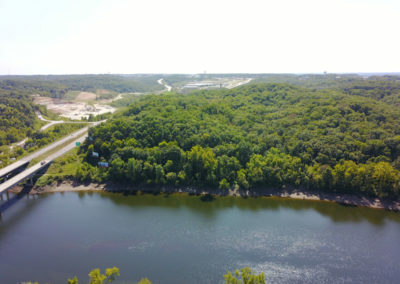 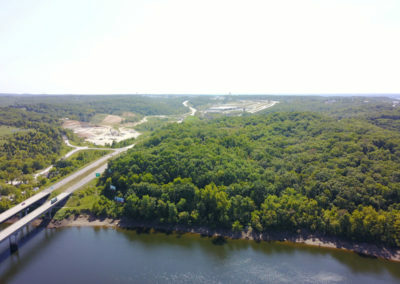 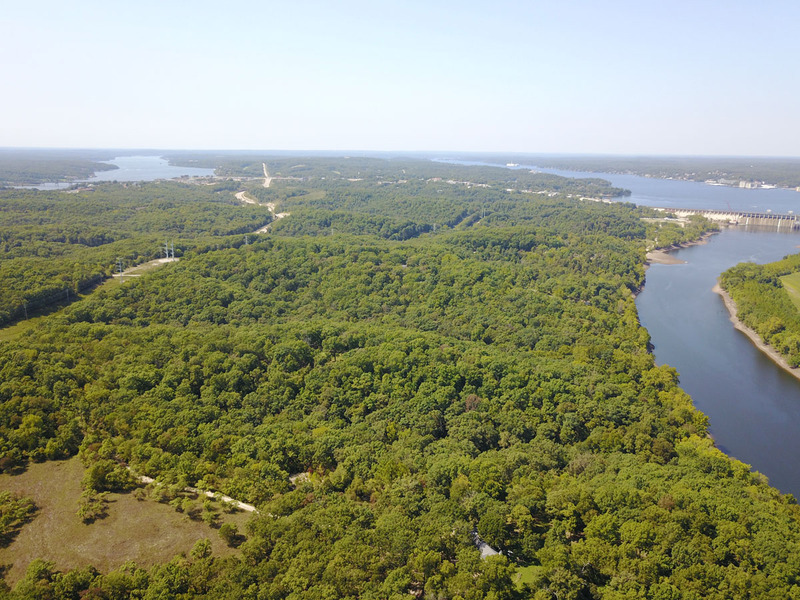 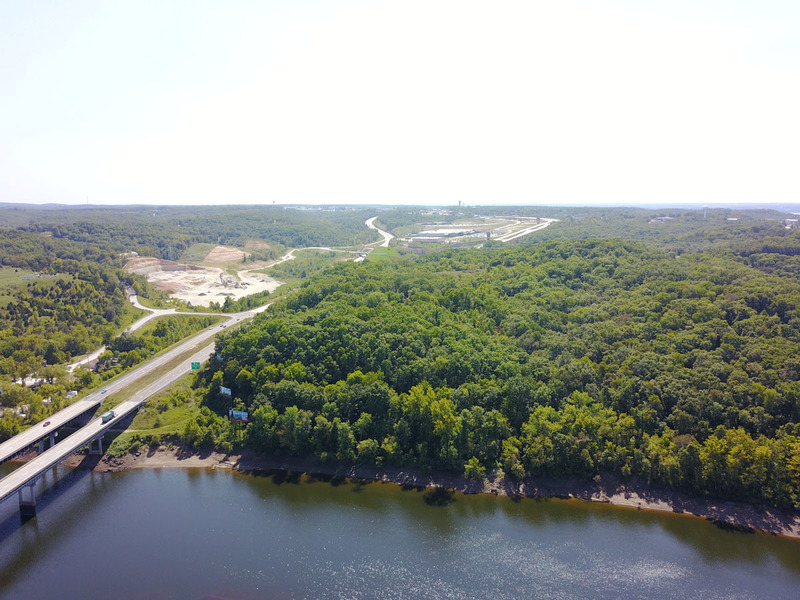 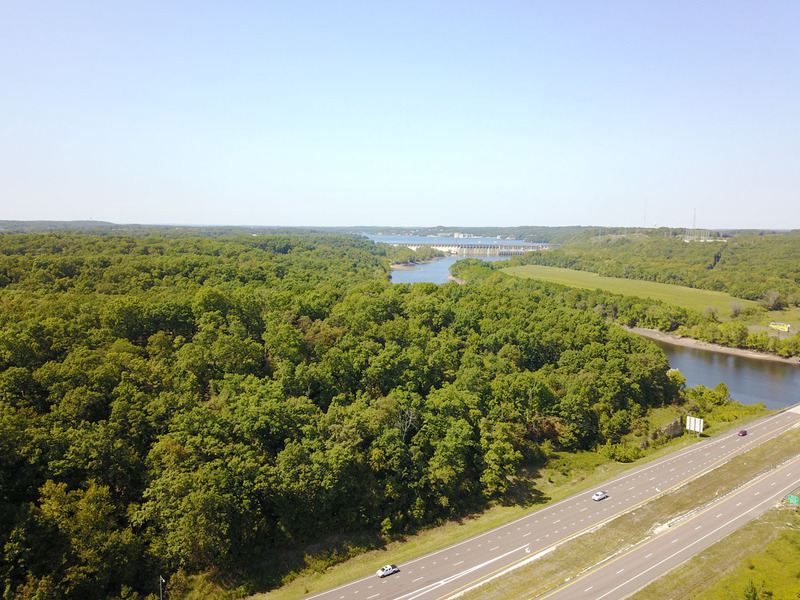 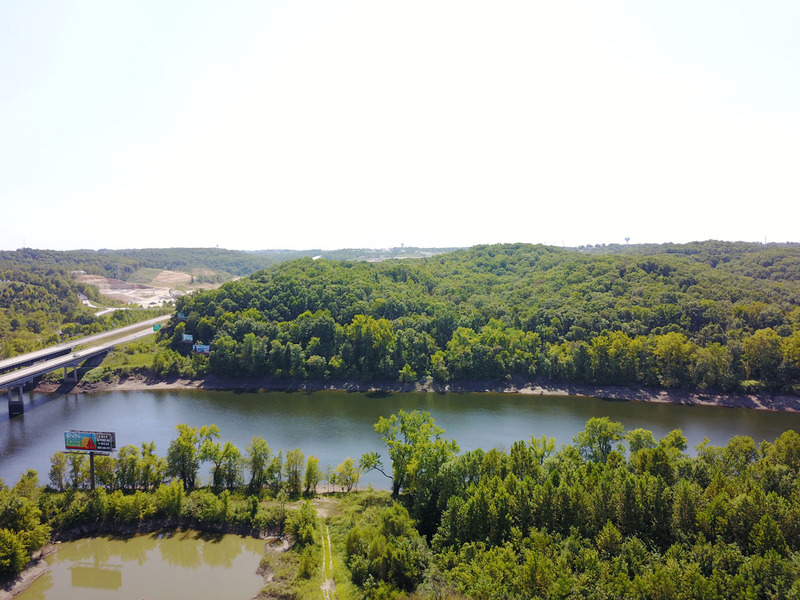 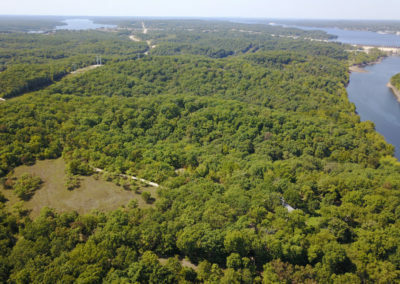 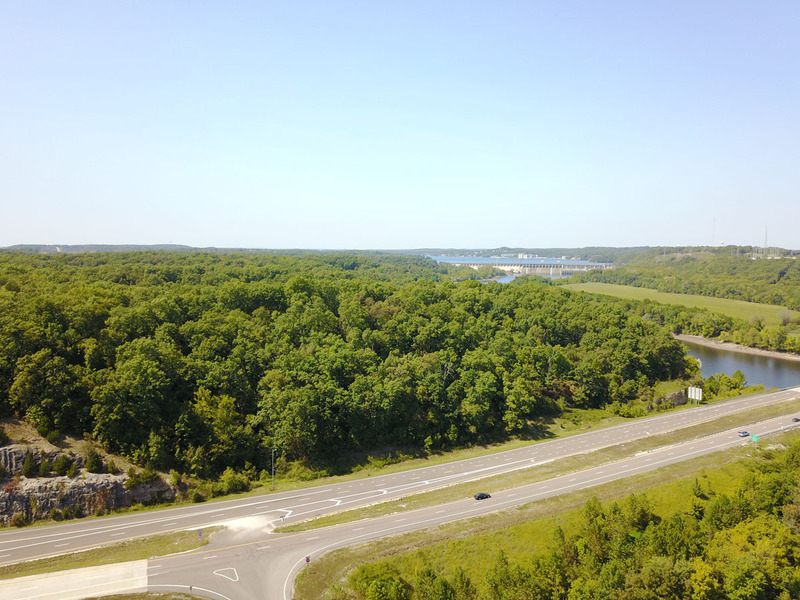 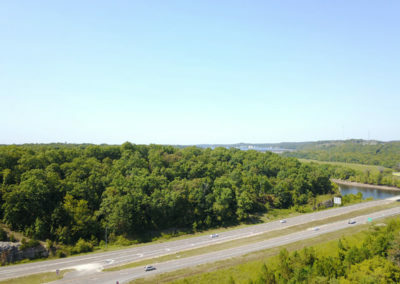 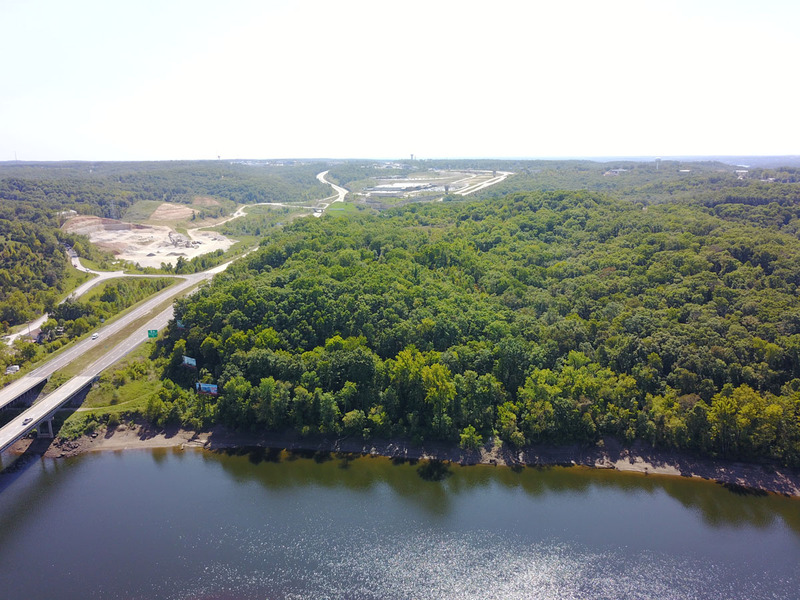 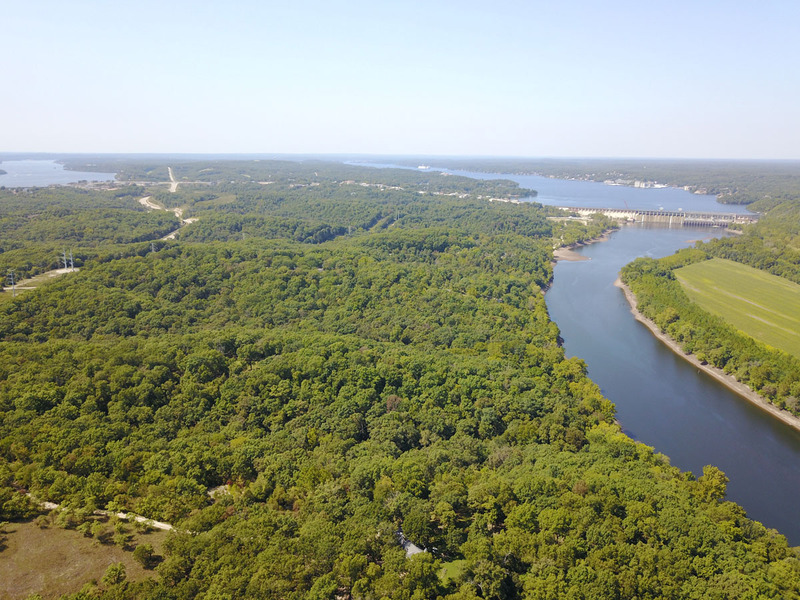 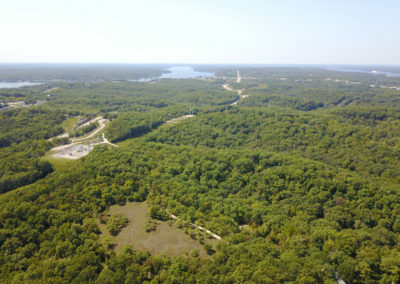 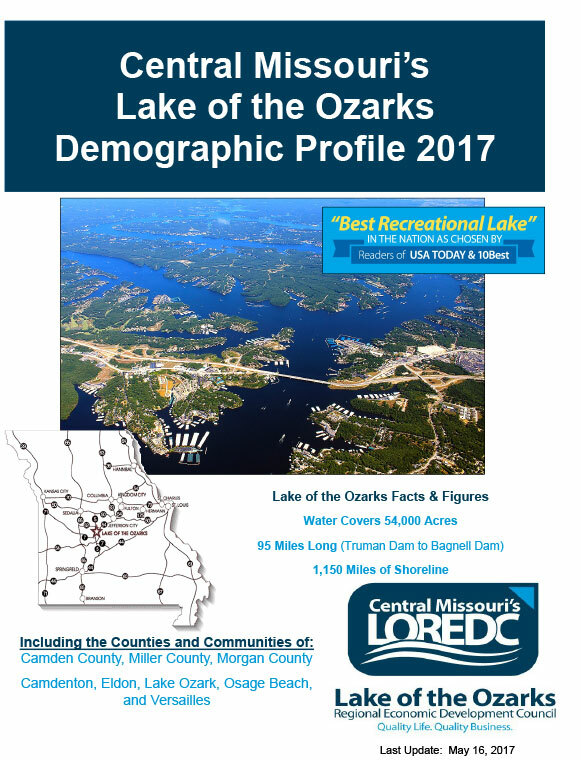 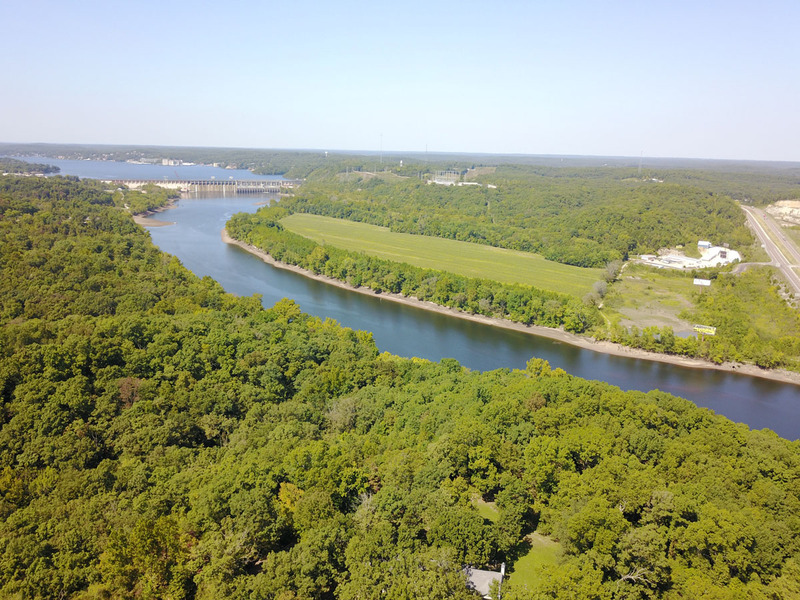 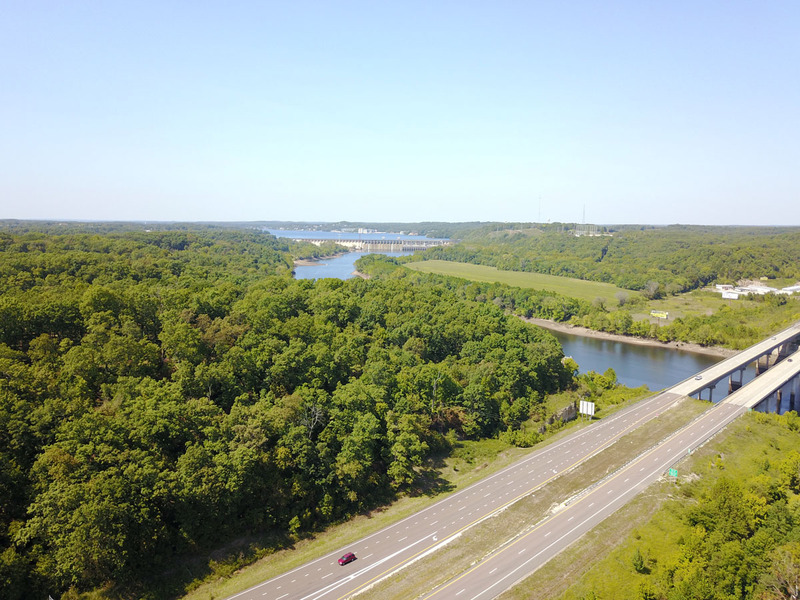 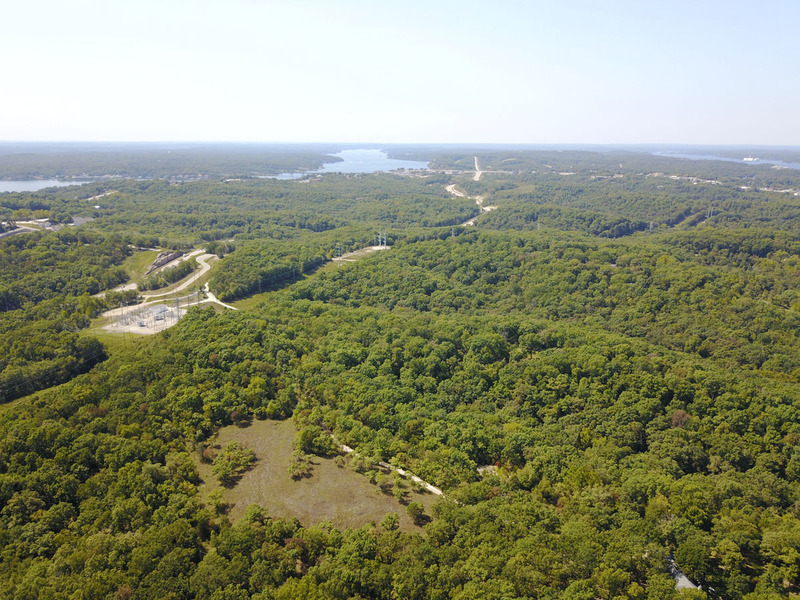 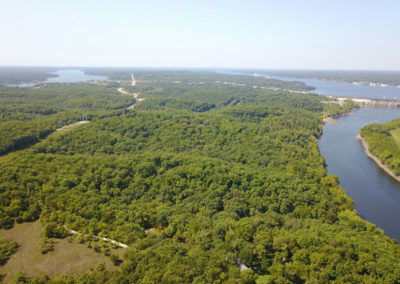 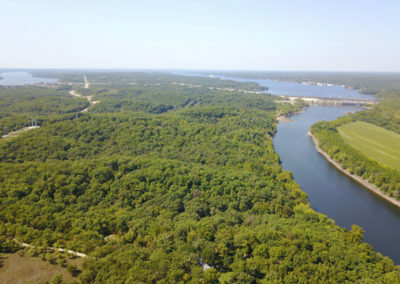 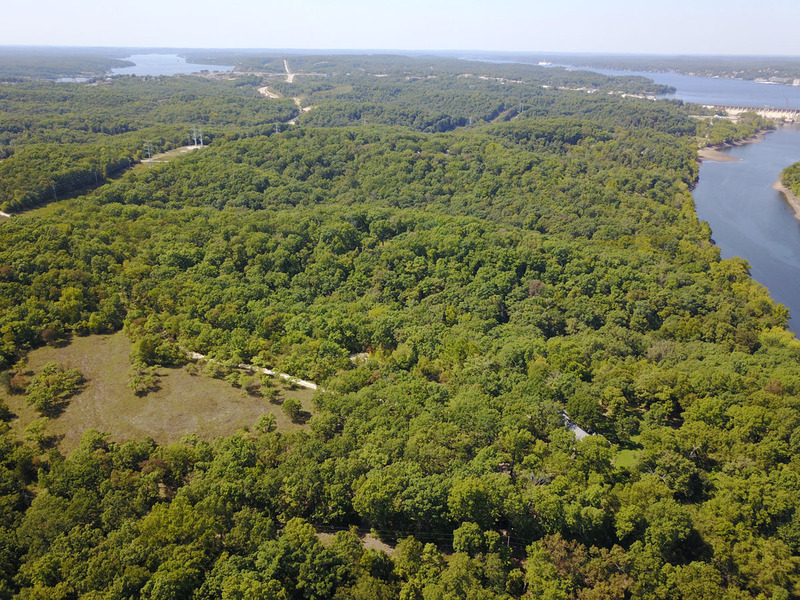 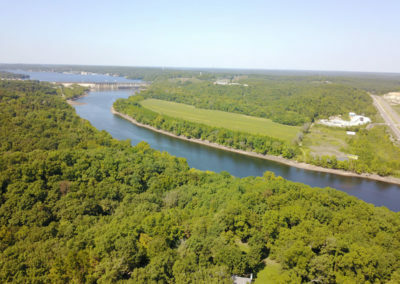 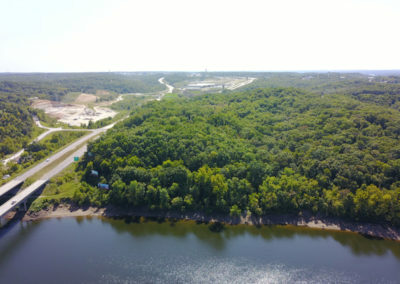 Approximately 99 acres of high-value land that puts the entire Lake Ozark interior district on your map! 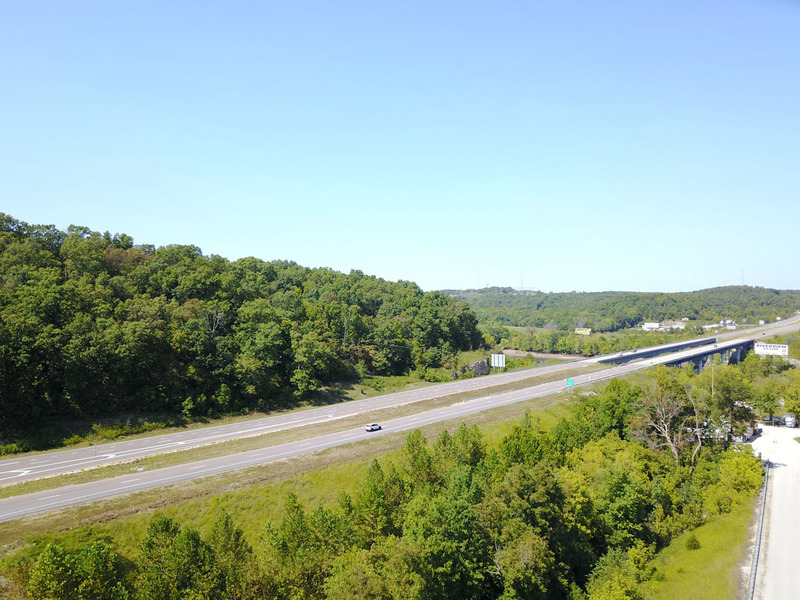 This prime location takes advantage of the highest traffic count from both Hwy54 and Hwy 242. 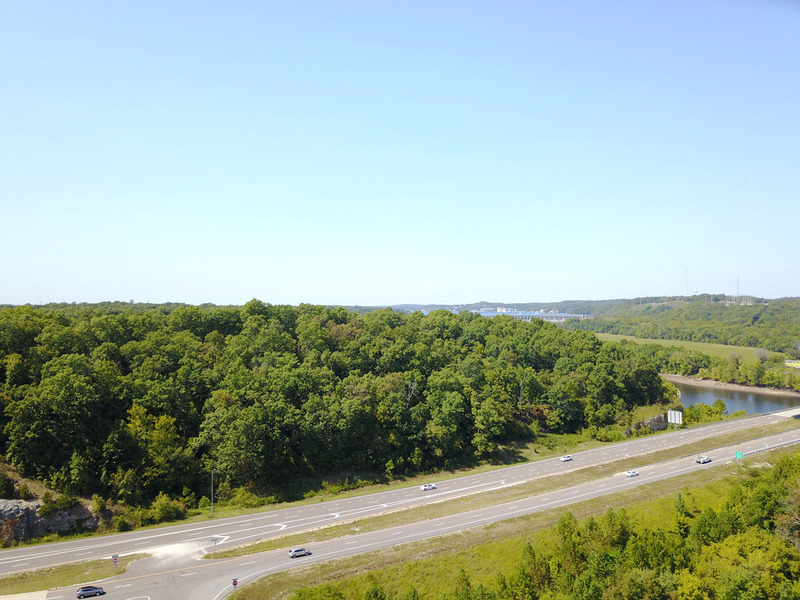 Catch the eye of every visitor as they cross the Osage River Bridge and enter the lake area. 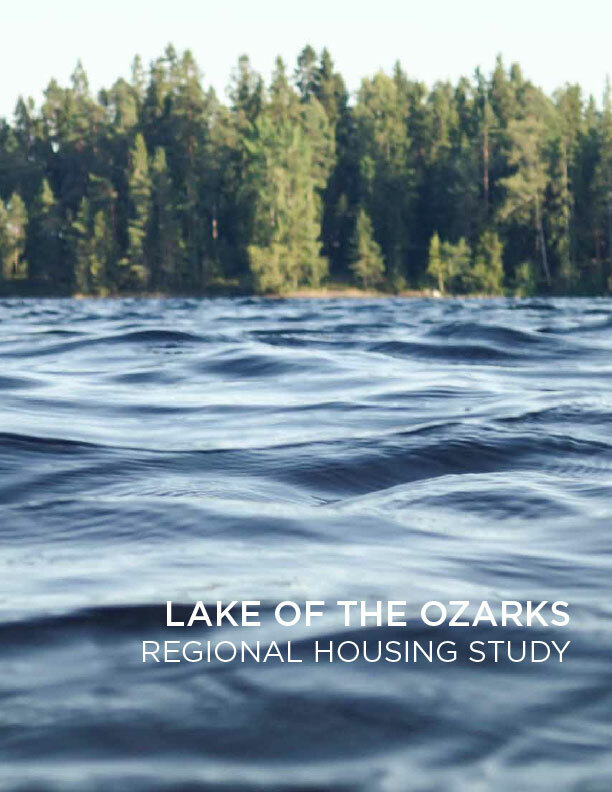 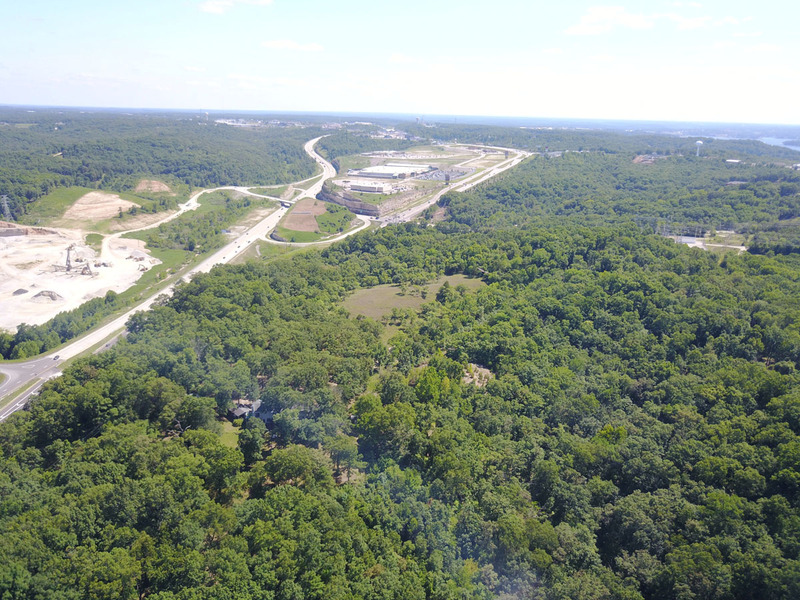 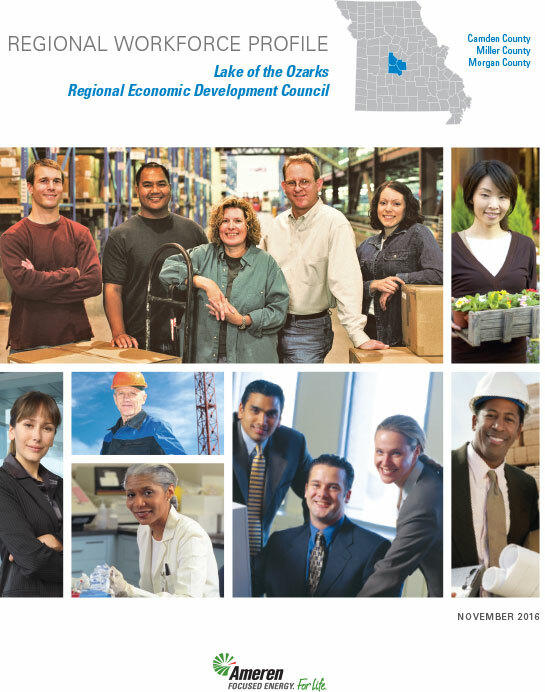 Your development can be the Welcome Sign to Lake of The Ozarks! 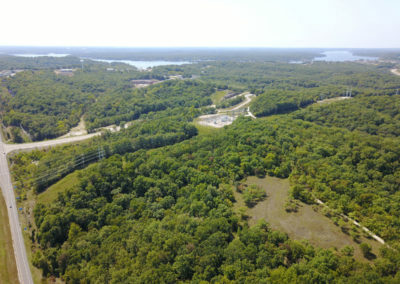 A cut-in entrance, directly off Hwy 54, brings you into the interior of this land through a convenient and easy entry. 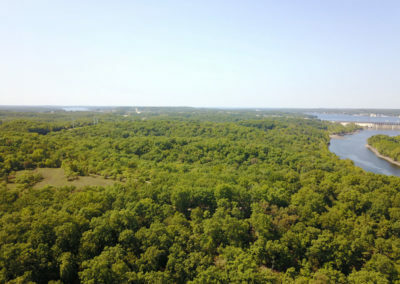 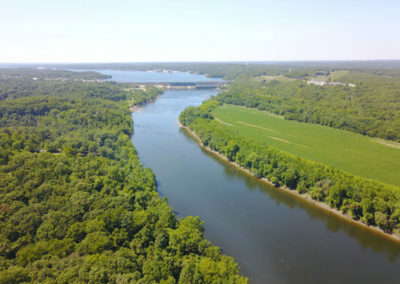 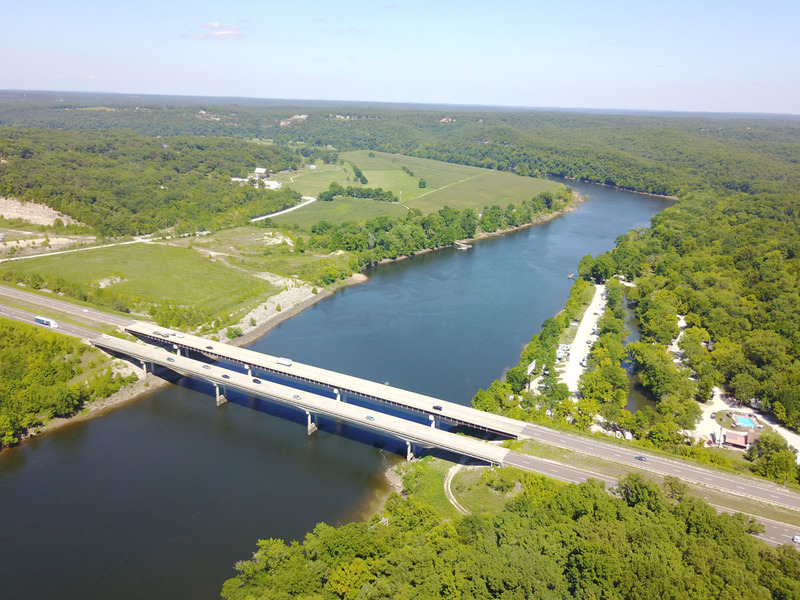 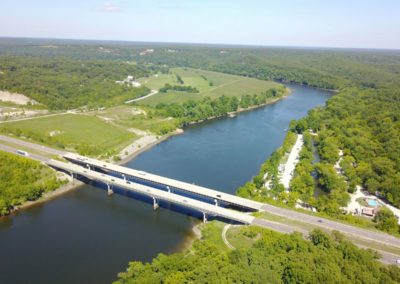 Once you arrive, the dramatic elevation of this beautiful ridge provides spectacular 90-degree views of the Osage River, Lake of the Ozarks and Bagnell Dam. 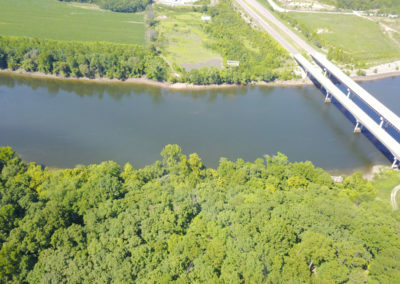 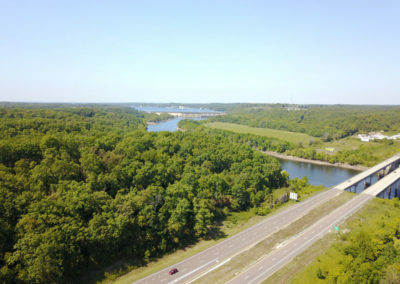 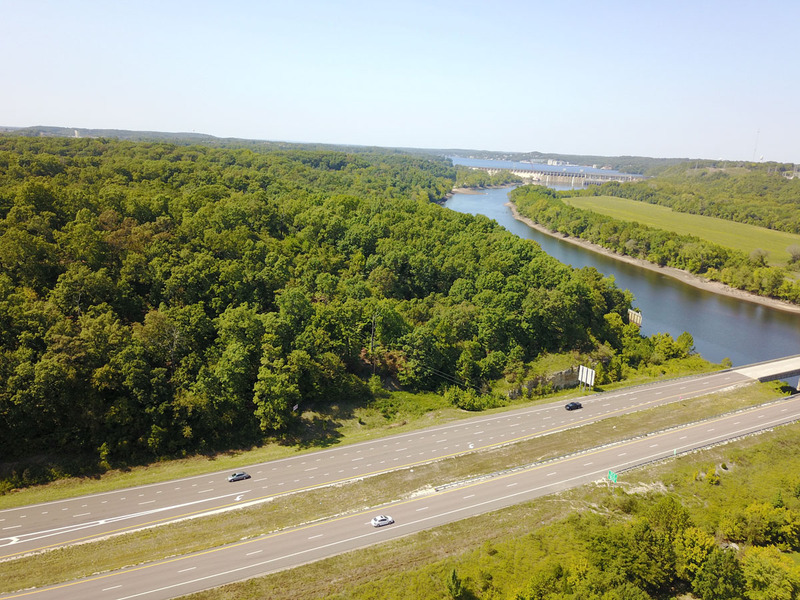 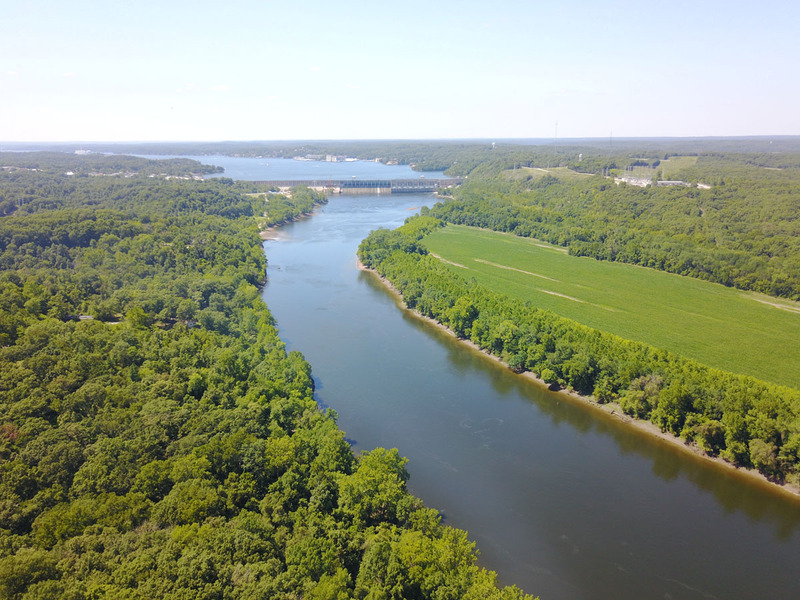 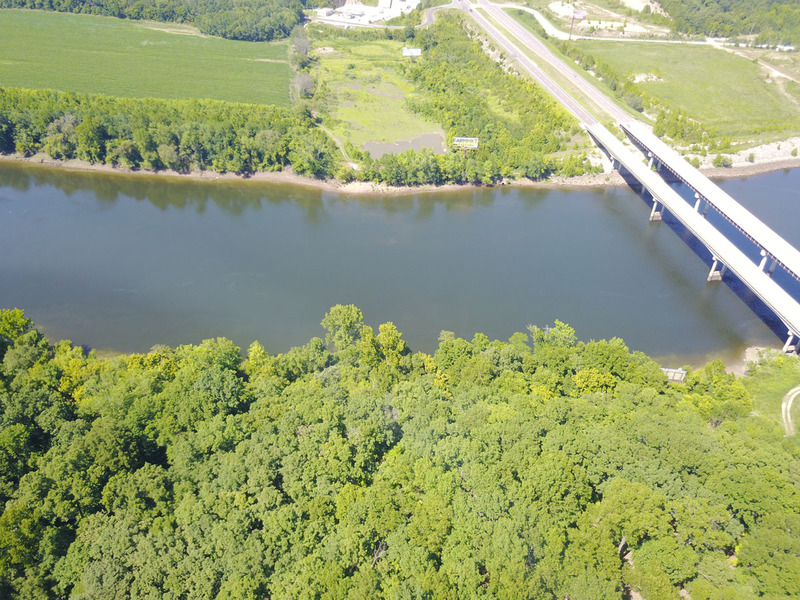 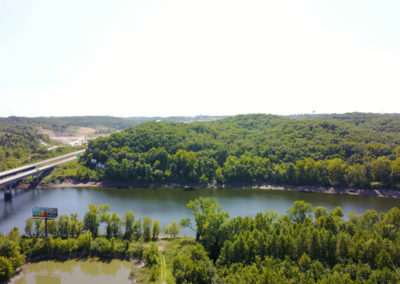 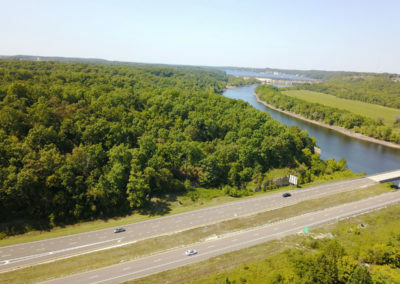 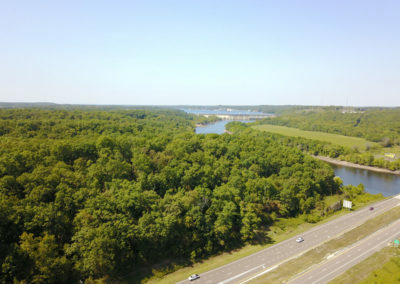 At the foot of Campbell’s Ridge lies nearly 1,000 ft of Osage River frontage and nearly 2,000 ft of prime Hwy 54 frontage. 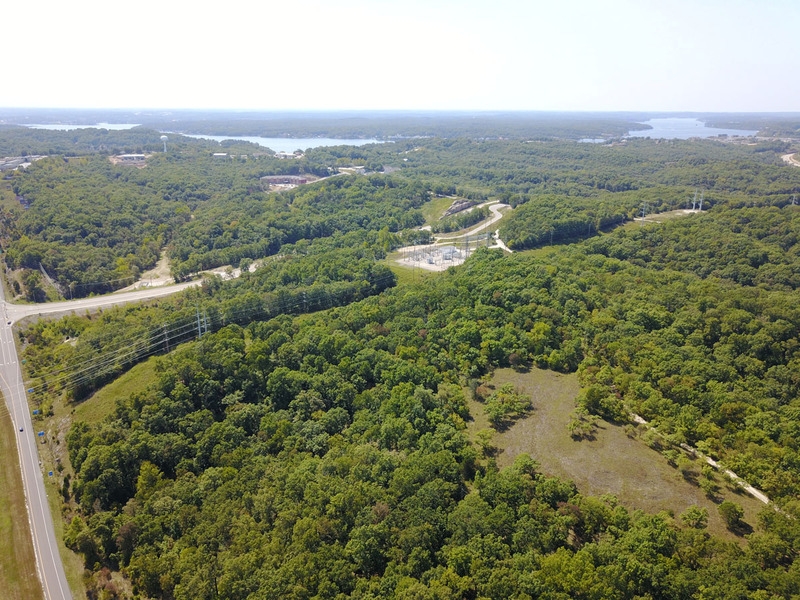 With stunning visibility, convenient access, and a “just right” amount of land, so many opportunities exist for a developer with a vision. 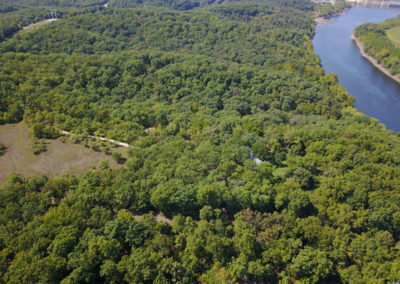 This unique property has been in the Campbell family for four generations and can now be someone’s future opportunity. to turn Campbell’s Ridge into a prosperous and special destination. 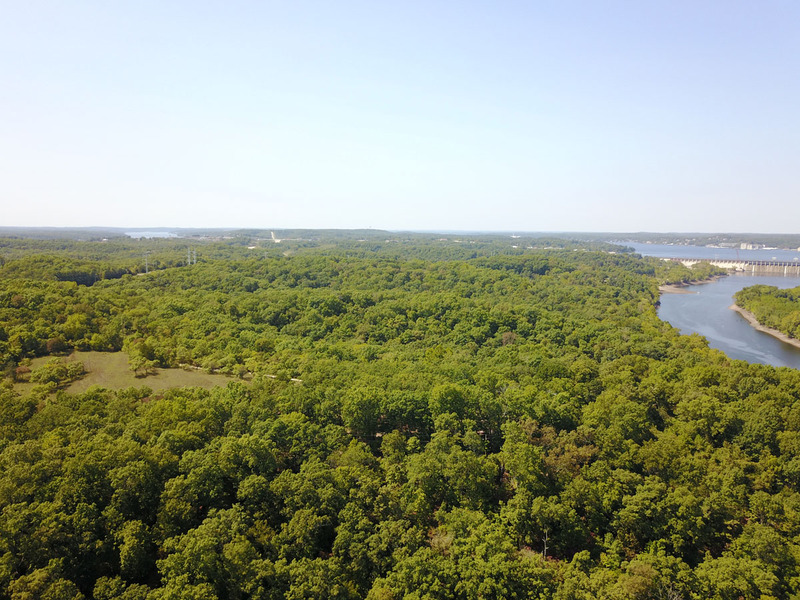 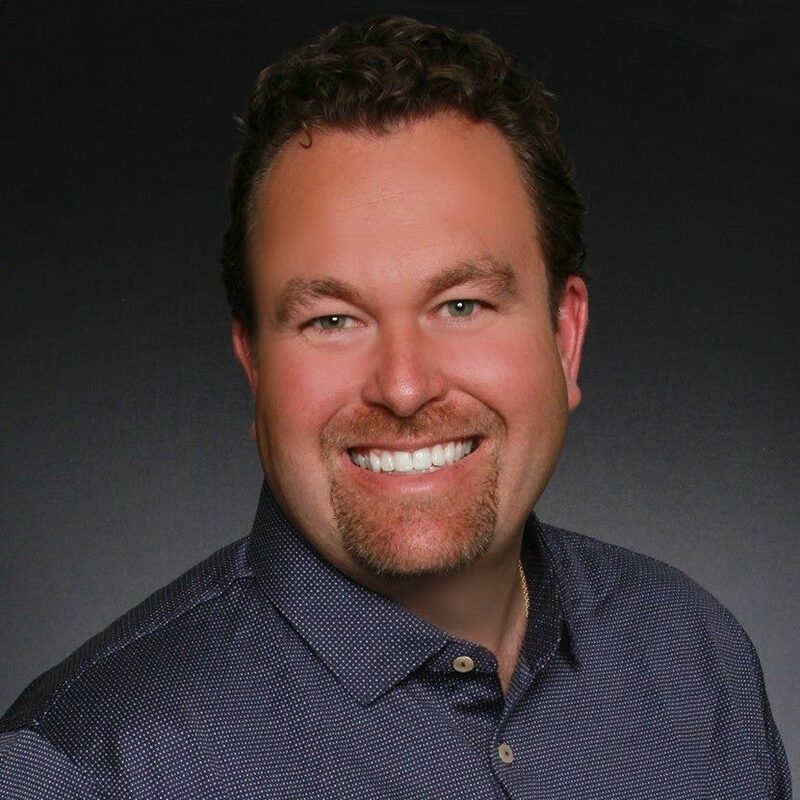 Copyright © 2017-2019 Schrimpf Real Estate Group. All Rights Reserved.